The Nissan Murano is one of the most impressive and luxurious compact SUVs you will ever find on the market. 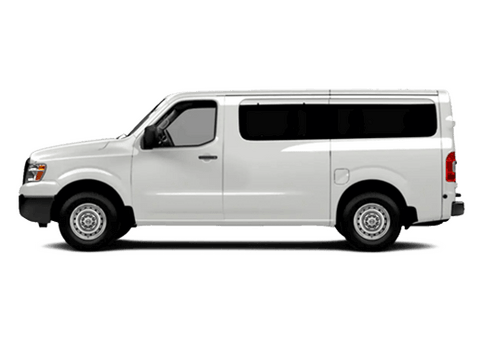 Between its impressive engine power, comfortable interior cabin, sleek exterior design and much more, this is one utility vehicle that you will not only stand out on the road, but will be enjoyable for drivers and passengers alike. We already know what the 2018 Nissan Murano has to offer, but how does it stack up against the competition? 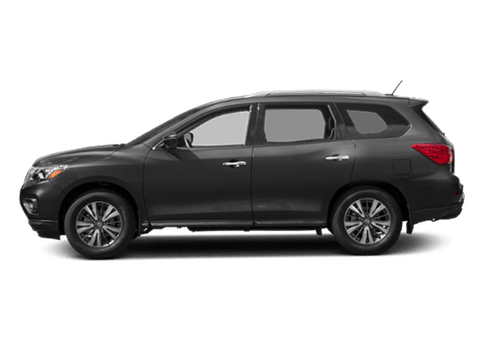 Let’s find out in this 2018 Nissan Murano vs 2018 Toyota Highlander comparison. 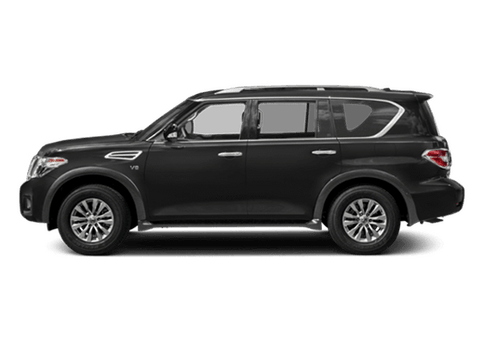 In order to make sure you get as fair and accurate of a comparison as possible, we will be comparing the base trim level of both vehicle. For the Murano, this is the S trim, and for the Highlander, this is the LE trim. These are the two that are closest to each other in terms of price and range of features. 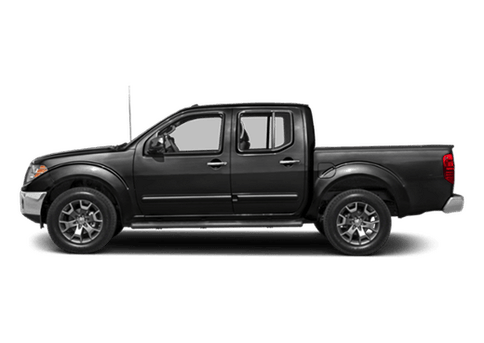 Let’s take a closer look at how these two vehicles match up by specific features and specifications. 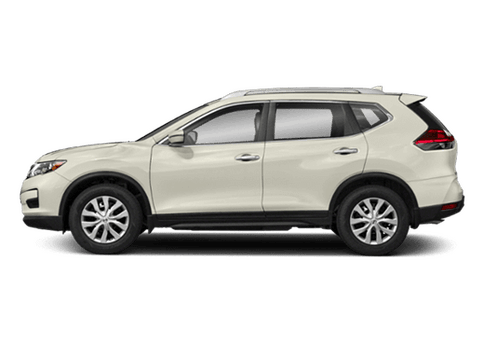 If you are in the Kansas City MO area and are interests in a 2018 Nissan Murano, you can follow this link to our inventory of the vehicle. In just about every way, the 2018 Nissan Murano reigns supreme over the 2018 Toyota Highlander. When it comes to performance, efficiency, convenience features and utility features, there is a lot to love about the 2018 Nissan Murano. Let’s take a closer look at why this is the case. 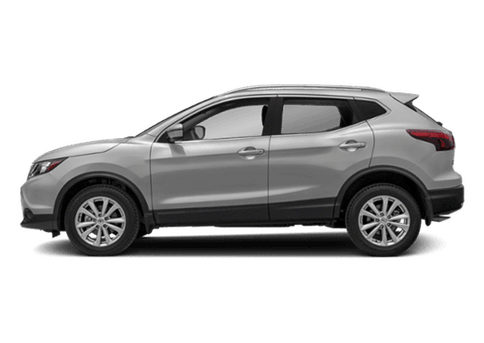 In terms of performance features, the 2018 Nissan Murano balances power and practicality way better than the 2018 Highlander does. Between almost 100 more horsepower in the Murano, and four more highway miles per gallon*, the 2018 Murano is definitely better when it comes to performance. When it comes to convenience features, the Nissan Murano definitely has more to offer. With great convenience features like a premium voice-activated navigation system, the 2018 Murano makes for an enjoyable drive every time you step into the vehicle. Finally, in terms of utility features, the Murano is more impressive with a vehicle full of passengers. 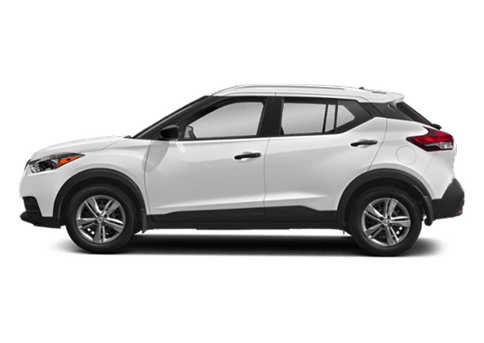 When all of the seats are still folded up, the Murano has nearly 20 cubic feet more space for storing cargo than the 2018 Toyota Highlander has. 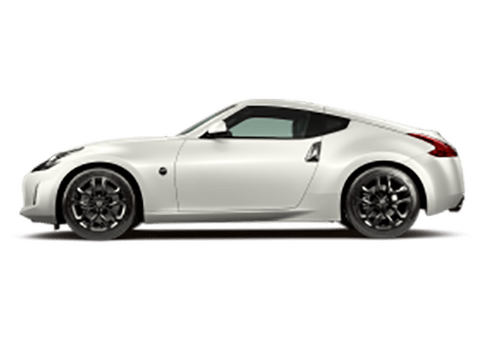 *Disclaimer: 2018 EPA Fuel Economy Estimates 21 city / 28 highway. Actual mileage may vary with driving conditions – use for comparison only.